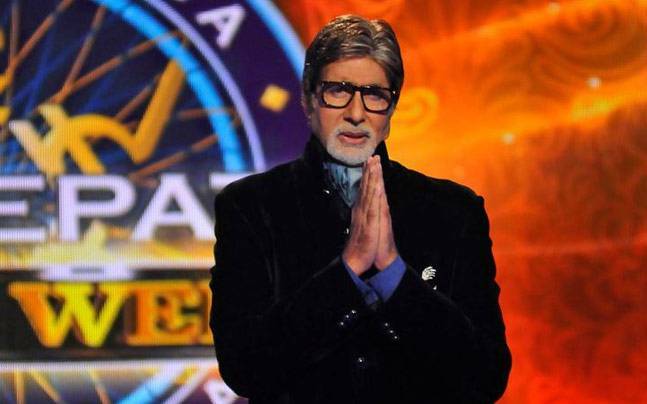 Seventeen years back, when Kaun Banega Crorepati aired for the first time in 2000, it was the first show of its kind. In the effort to increase awareness for education by rewarding Indian citizens for their knowledge, this show made intelligence, presence of mind and even nerdy the new cool. Accompanying this thoughtful effort of bringing social good with media and entertainment not only gave the cause a prominent and reachable platform, but also made family evenings more fruitful. Everyone will agree, KBC made life easy for all of us. Mums weren’t yelling at their kids for watching television, dads weren’t waiting to switch to the news channel at the first chance they got and children, well they were just having fun guessing the answers. In fact, the legendary actor Amitabh Bachchan not only added an oomph with his unbeatable knack for hosting but also turned out to be guidebook of Hindi vocabulary and polished mannerism. Interesting and spirited Kanta-bai timer. call a friend’, giving a shout out to technological advancements. Raising the price money bar from 1 Cr to 7 Cr. Every 90-minute show is a lively combination of knowledge, values and humour, lots and lots of it. Besides promoting education, it also backs equal opportunities for all, and accepts people from all cities and villages with open arms.